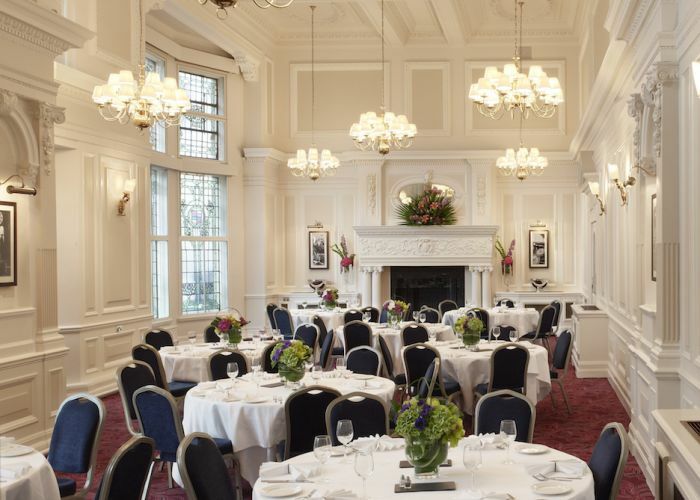 Thank you for your interest in The Grosvenor Hotel! 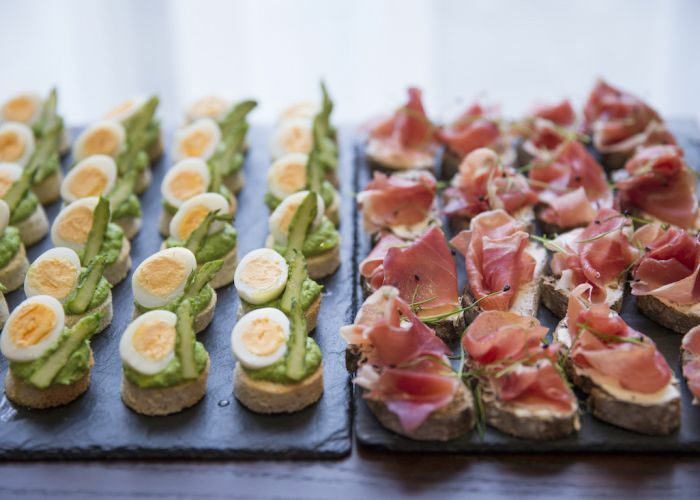 Please contact our Events Team for details of service times available for private dining events. 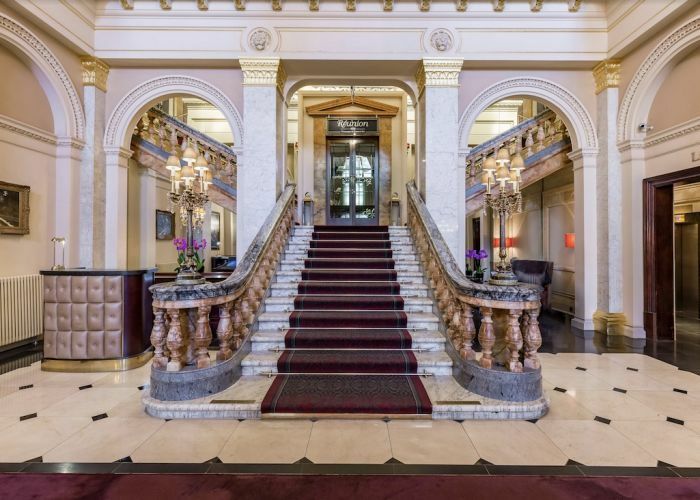 Located on Buckingham Palace Road, The Grosvenor is a stunning example of classic Victorian elegance, lovingly restored to its former glory, in partnership with English Heritage. 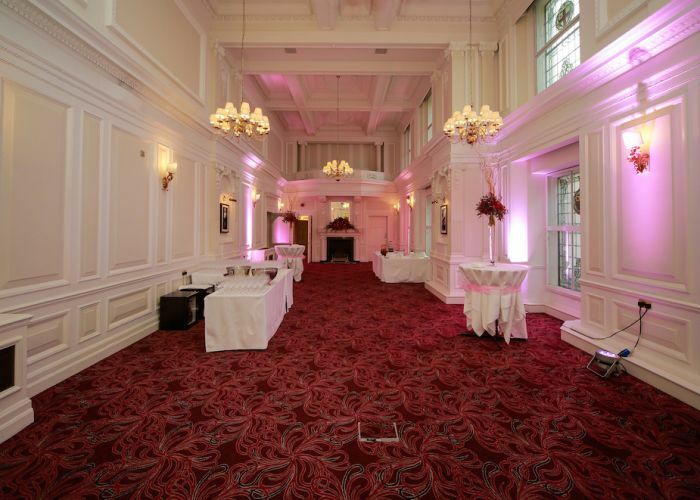 Built by the railway pioneers in 1862, the grade II listed building will be sure to have the ‘wow’ factor for any event. 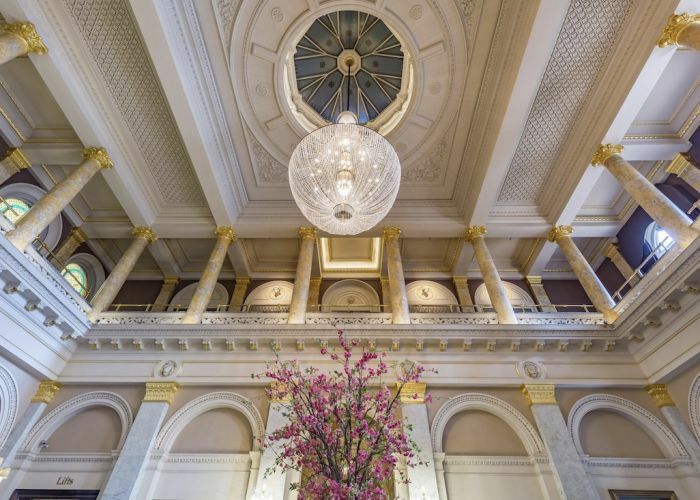 It’s hard to not fall in love with the glittering chandeliers, marble pillars and sculpted ceilings and be taken back to the era of railway glamour. 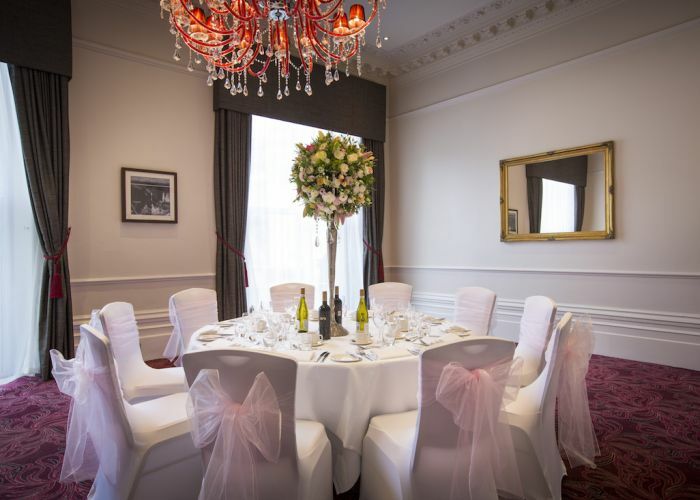 The Hotel has a range of fantastic spaces, suitable for all types of private dining; whether it’s an intimate dinner for 10 through to exclusive hire of the Grosvenor Arms for 120. The Orient Suite, named after the Orient Express, is a grand room, with high ceilings, chandeliers and all natural light. Perfect for hosting large seated dinners for up to 80. 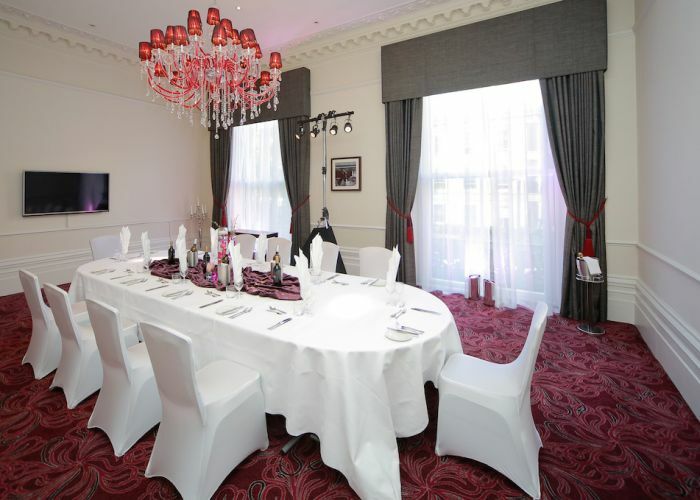 The Viceroy, named after the Viceroy of India train provides a more intimate backdrop, seating a maximum of 40. 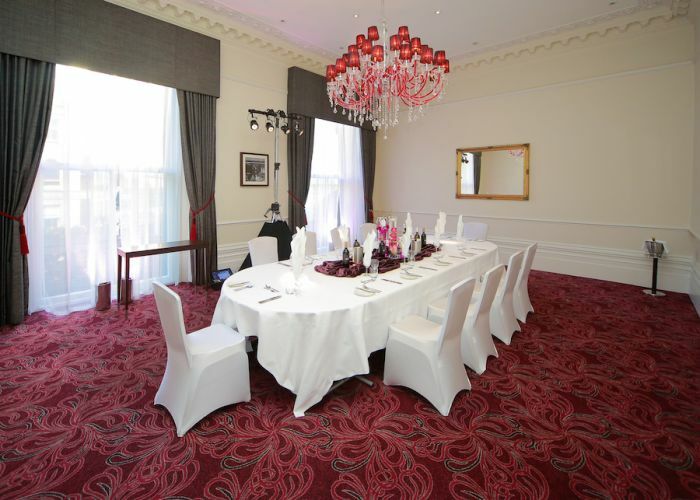 With all rooms, the menu and dining options are varied, and can be tailored to the event with our Head Chef. 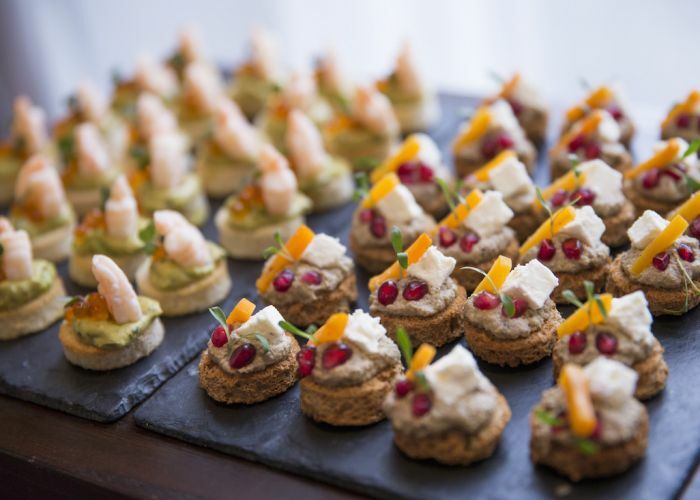 Expect to pay around £75.00 per head per person for 3 courses, water, wine, coffee and service.